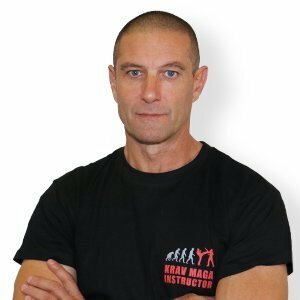 Fighting- & Selfdefense Skills:Expert in close protection of VIP and government dignitaries (including missions in hostile environments and war zones). 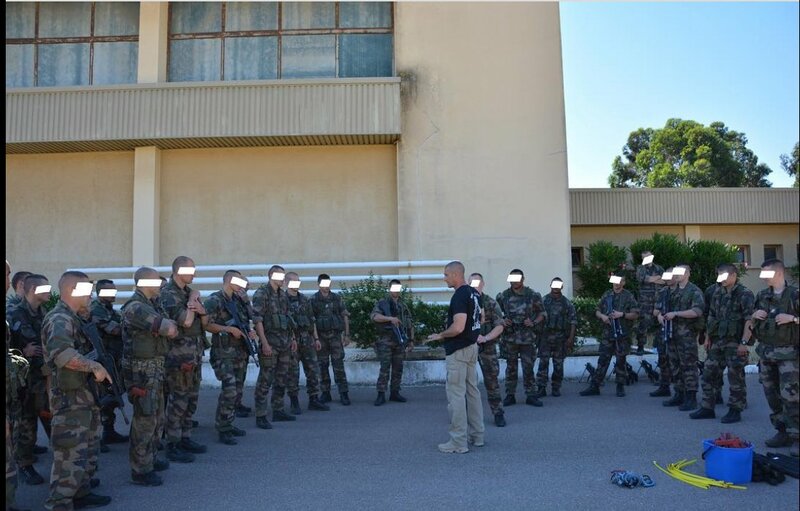 Deputy Head of Security and Chief of Police for the City of Ajaccio (Corsica, France). 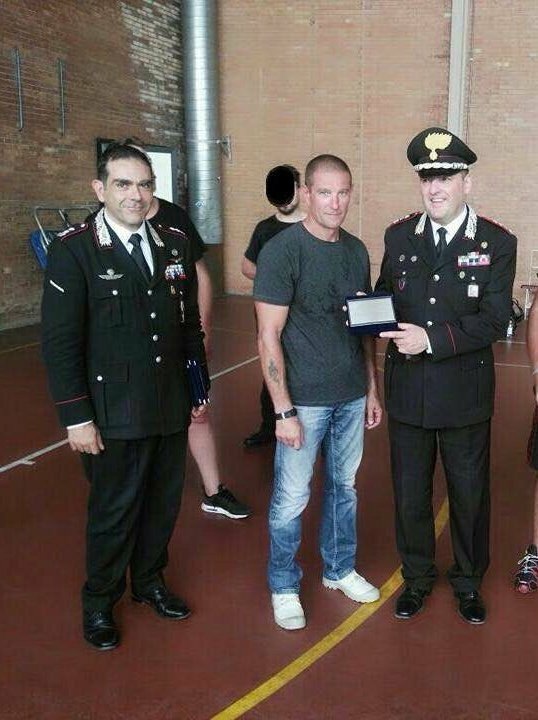 National advisor for the training of police officers. 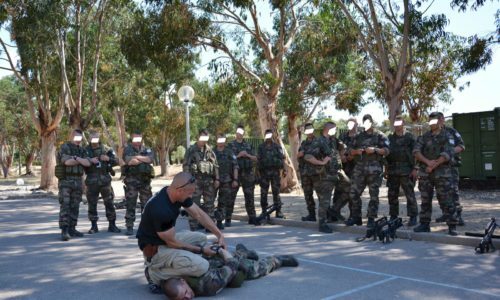 Experience in security organization and management, development of security and evacuation protocols. 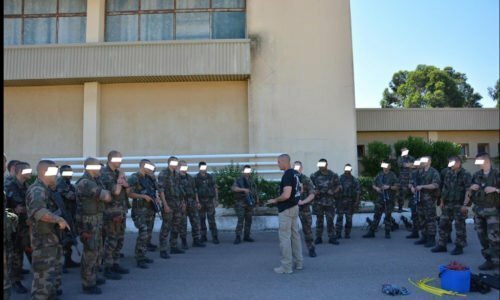 Field experience in organizing and managing operational units (Ajaccio Police, France). 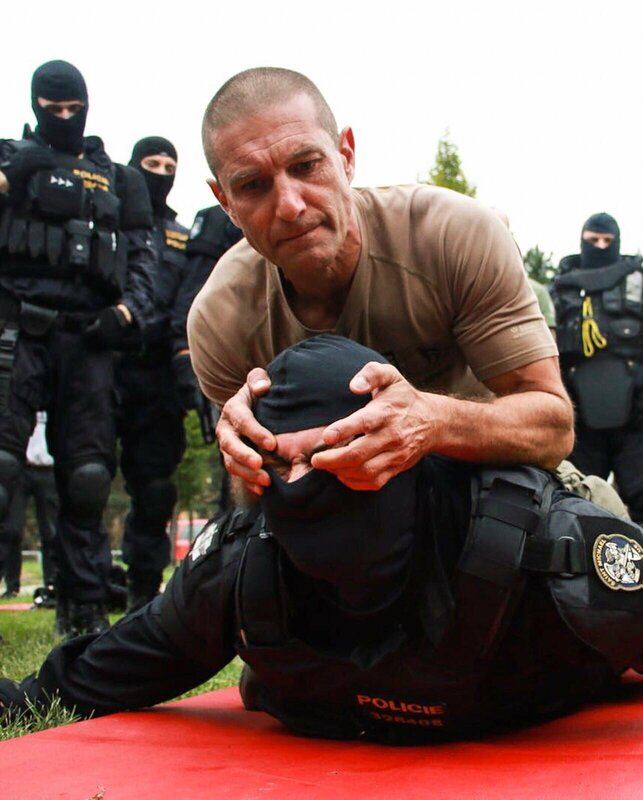 Expert instructor in stress management for law enforcement officers. 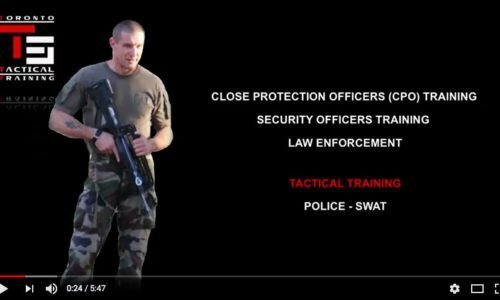 Specialized in Israeli combat tactics. 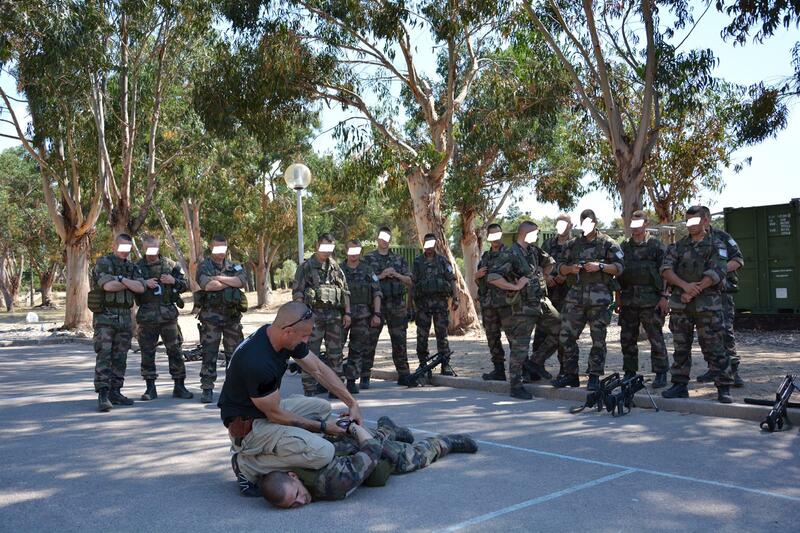 Protocol coordinator for rescue and evacuation helicopter operations in hostile environments. 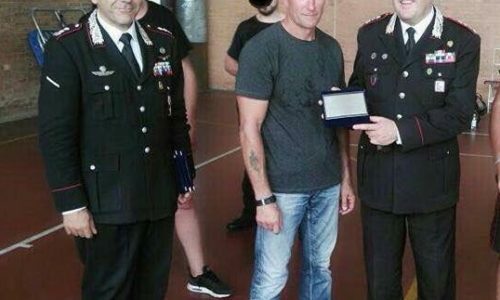 Certification for high speed and offensive driving. 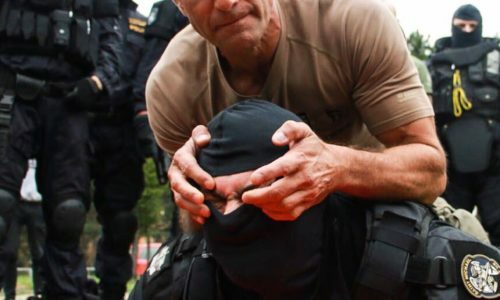 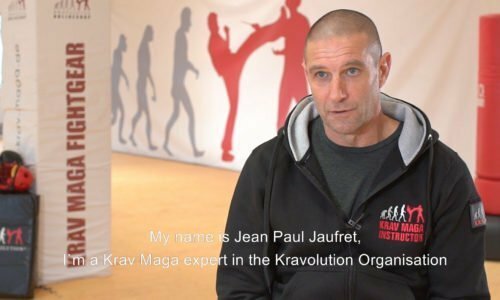 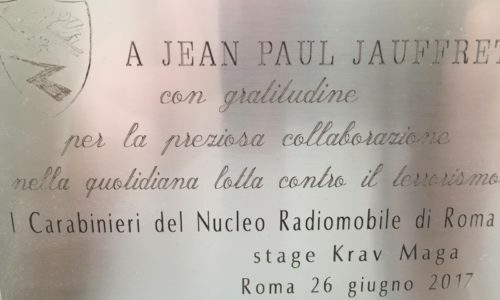 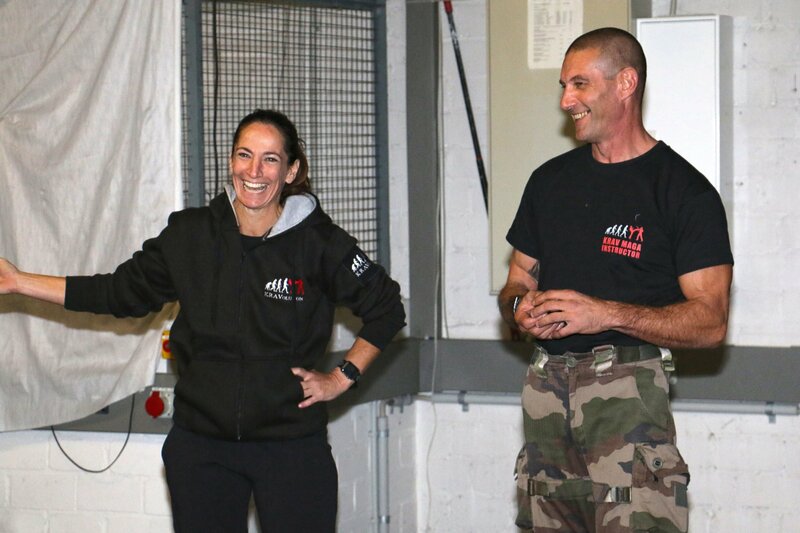 Aside from being a passionate teacher for civilians, Jean-Paul is also known worldwide for his unique expertise in professional Krav Maga adapted to close protection, operational procedures and tactics for police, military, and counter-terrorism (SWAT, military special units). 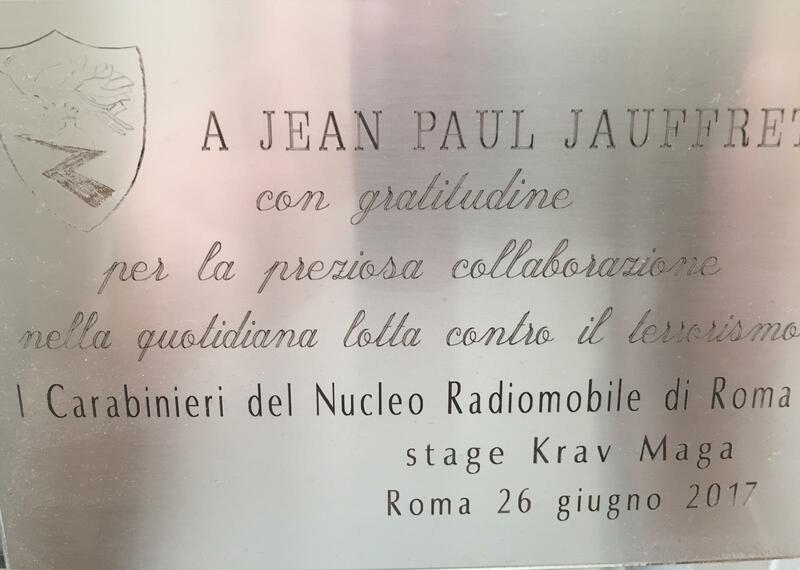 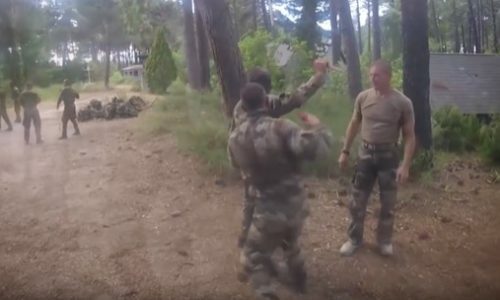 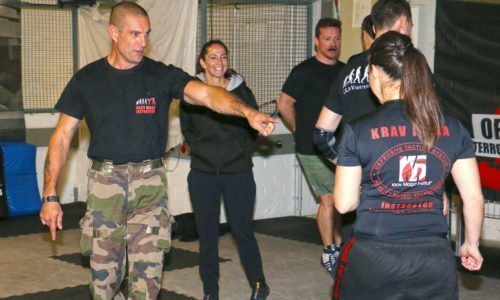 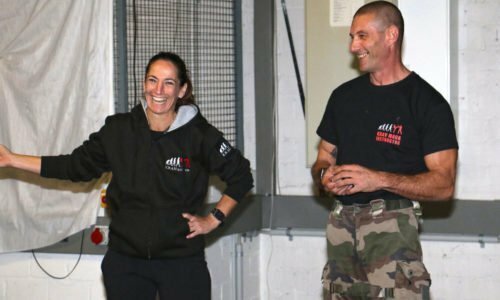 Jean-Paul still works as trainer and consultant in Tactical Krav Maga for the 1st and 2nd Regiments of the French Foreign Legion including the elite 2nd Régiment Étranger Parachutiste (REP) in Corsica. 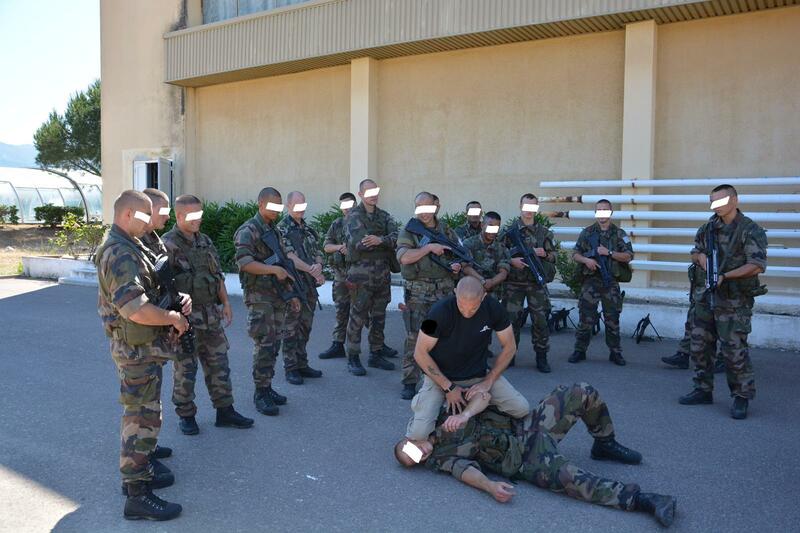 Training experience with French Gendarmerie Nationale (PSIG of Corsica, France). 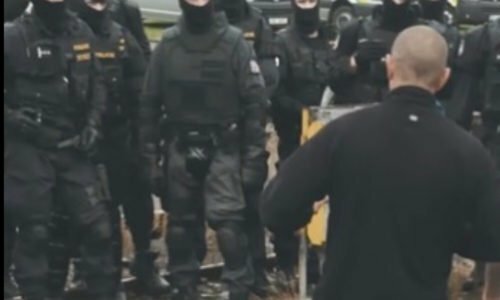 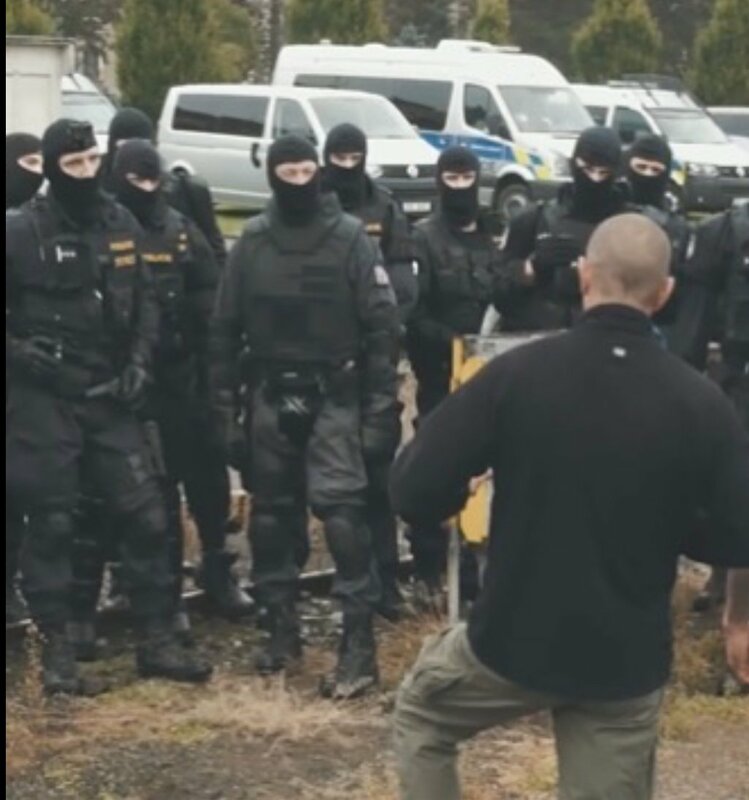 Tactical training for Czech, Polish, Italian and Portuguese SWAT/Counter-terrorist units. 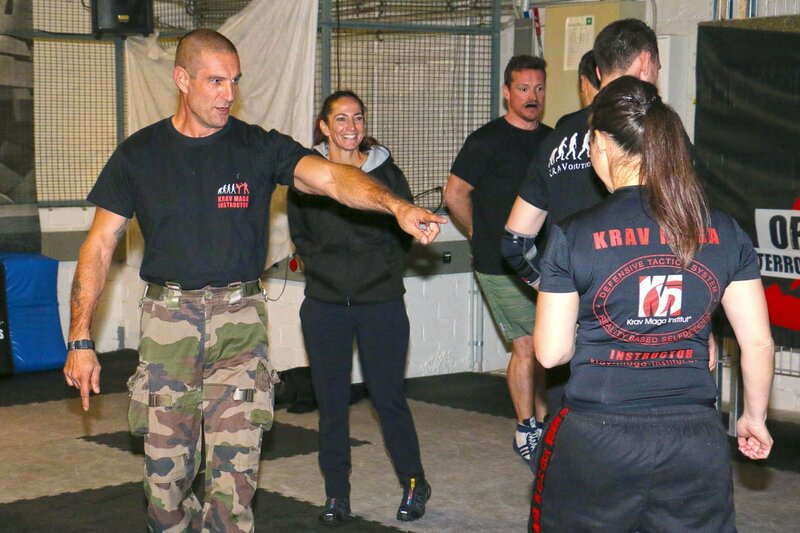 Introduction to Krav Maga for officers from RCMP SWAT (ERT Ottawa).